Smoke Reports- The Grale, knowledge is power. Cannabis technology hopes to be the foundation of a legitimate cannabis industry. Some of the most substantial improvements for cannabis have been created directly by folks within the community of patients and consumers who want to be a part of something bigger. The New West Summit, the first cannabis technology conference held in San Francisco, brought together cannabis people from all over the world to network and engage with great results. 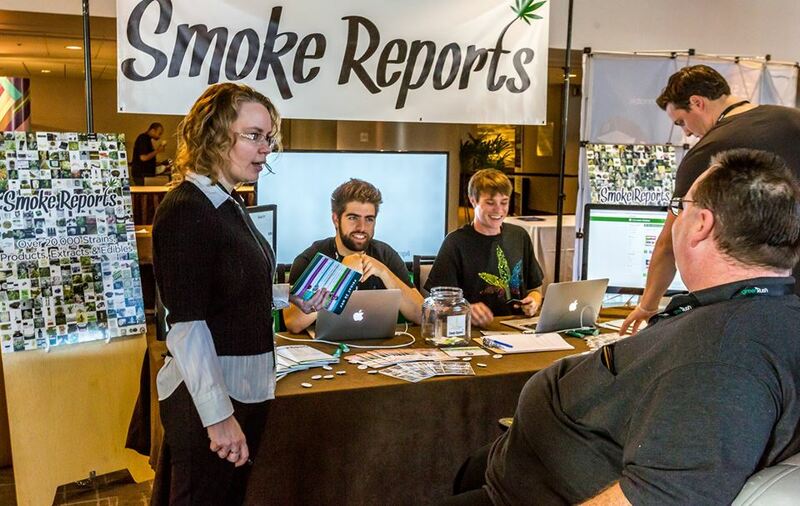 Smoke Reports had an incredible time at The New West Summit, where we debuted our open api with tons of data for cannabis-focues softwares and websites. The Smoke Reports database contains accessible information on over 21,000 strains, edibles, extracts, producers, retailers, and seed companies. Smoke Reports does not yet list accessories for consuming cannabis, yet our readers deserve a look into the incredible advancements through cannabis-focused hardware. For a long time, the word “paraphernalia” was the legislative term restricting the positive advancements of cannabis hardware. Tech companies such asVapeXhale and Blunt Ventures LLC have released products that re-capture how effective cannabis hardware can be if we respect the need for truly medical dosing with exact measurements. The Smoke Reports team loves imagining the possibilities when complimentary companies aligned in their philosophies can envision better cannabis tools for patients and consumers. Help the patient know exactly how much cannabis they are consuming. 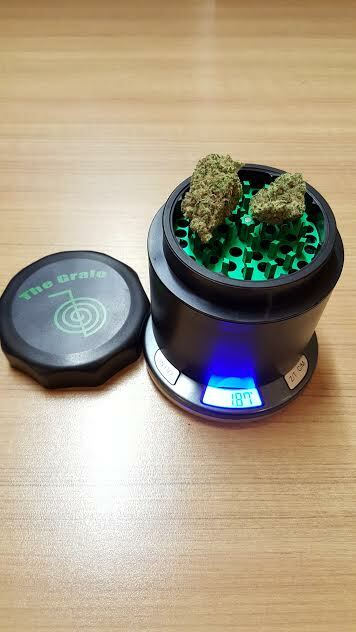 Josh, the inventor behind the Grale, sought out to design a product that could help both patients and recreational consumers measure their consumption rates. Josh knew about the positive effects that cannabis could provide himself and his loved ones, yet there was still something haphazard about the way medical patients were being asked to consume cannabis. “If you look at alcohol consumption, unless someone is having an especially bad day, they are not typically drinking from the bottle. Alcohol is widely consumed via shot glasses, beer bottles, pint mugs; the consumer understands the level of inebriation that results from that amount. 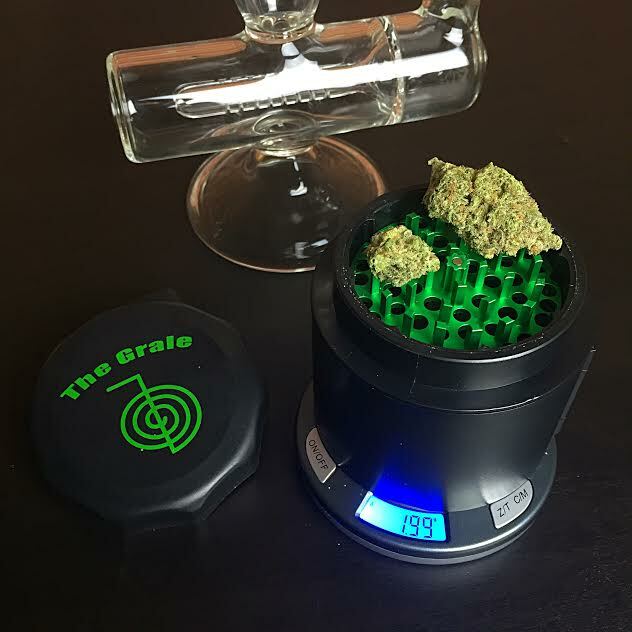 The Grale is the first version of what we here at Smoke Reports expect to be a long line of consumption measurement tools from Josh and the Blunt Ventures team. We need to begin creating solutions for consumers, and medical patients especially, to be able to monitor their consumption patterns, and understand their personal reactions to different amounts of cannabis. The Grale intentionally fuses the practicality of accurate measurement with some fun customization to give users that little extra something to appreciate. The Grale has 2 cap colors and 7 grinder teeth colors to choose from, and they also offer limited edition Grales customized by New York street artist collective URNY. Design your Grale set-up at www.bluntventures.com. Vaporizers are becoming increasingly popular among cannabis patients who want immediate relief without the health side effects of smoking flowers or concentrates. 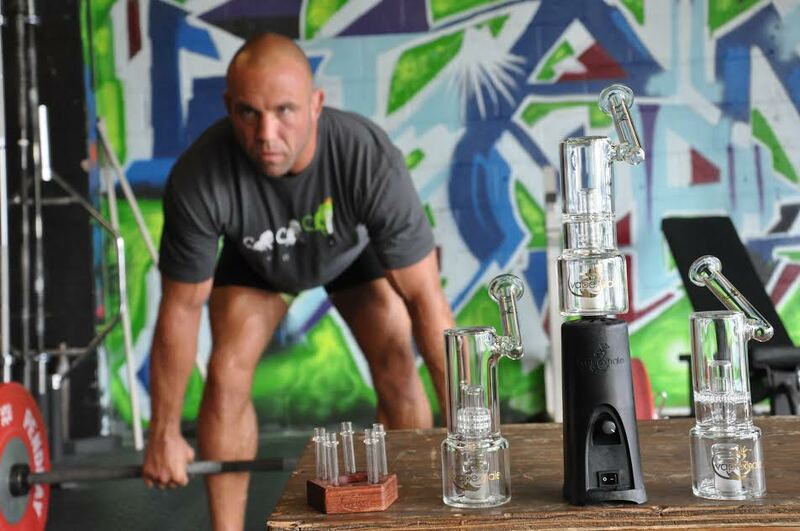 Seibo started VapeXhale after being unable to find a vaporizer that met his needs as a father, a patient, and also a businessperson. One of the biggest challenges in the vaporizer market is the saturation of different products. There are disposable cartridges, single-use pens, hand-held flower vaporizers (PAX), desktop vaporizers (like the Volcano from Storz & Bickel), custom dab rigs, and more. 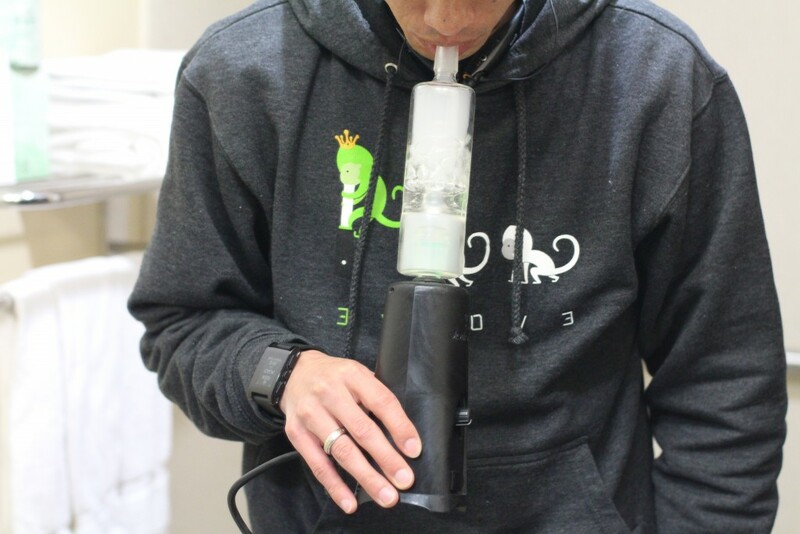 During the research and development phase, Seibo realized that out of all of these vaporizers, none of the brands had a message that went beyond the act of vaporizing. Health benefits were being ignored, and individual companies were being built to appeal to a small demographic of cannabis users. 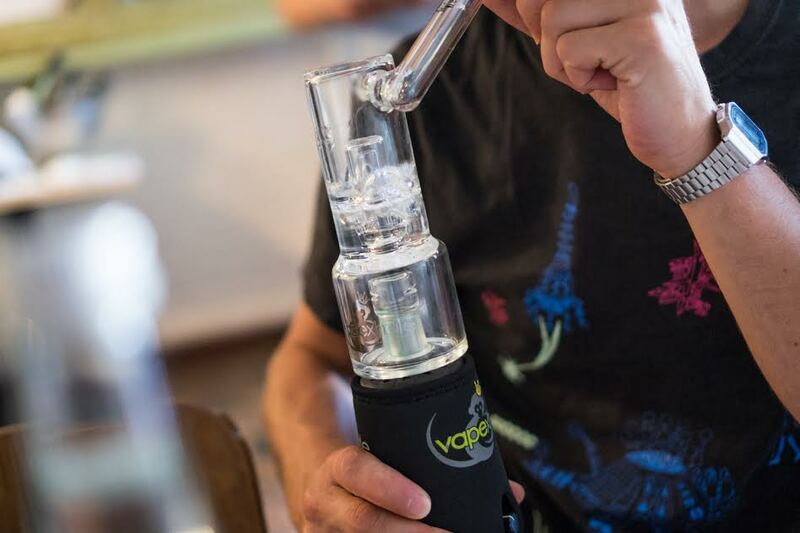 VapeXhale wanted to push those boundaries by providing information and resources about the benefits not just of vaporizing, but of incorporating responsible cannabis into daily activities. The cannabis community is seeing more and more brands push away the lazy stoner stereotype, and products like the EVO will help illuminate the diversity within the cannabis community. The EVO is designed to vaporizer flowers and extracts, giving it a lot of appeal as one of the top units in terms of versatility. Pick one up this holiday season atwww.vapexhale.com. Companies like VapeXhale and Blunt Ventures are building better hardware options for cannabis patients. 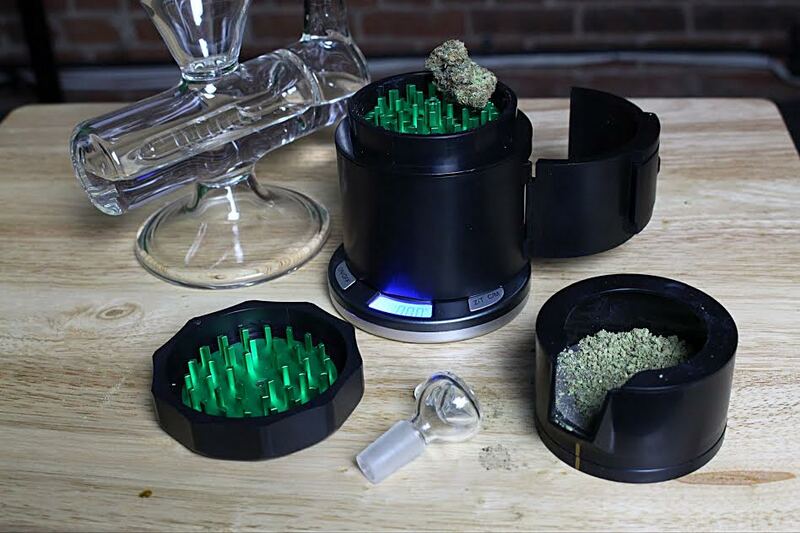 Vaporizers, grinders, scales, and other cannabis accessories are not new to the cannabis community, yet in recent years, innovation for cannabis hardware seemed to have fallen off as a priority. As cannabis moves into a more positive social role, hardware technologies like the EVO and the Grale will help guide inexperienced users as they become comfortable with cannabis consumption. Smoke Reports appreciates companies that create a product and immediately start eyeing improvements for their customers. Blunt Ventures, VapeXhale, and many other hardware companies have the opportunity to demystify the dangers of cannabis by offering responsible consumption methods. If you would like to hear about more cool cannabis hardware, reach out to us in the comment section below, or send us a message. For the most up to date info on Smoke Reports, follow us on Twitter @smokereports or like us on our Facebook page.